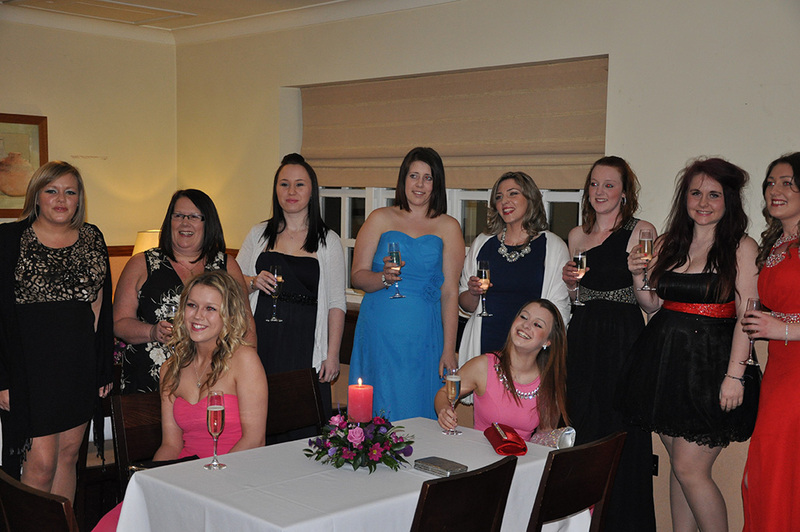 Blackberry House Day Nursery Celebrated its Successes in 2013. 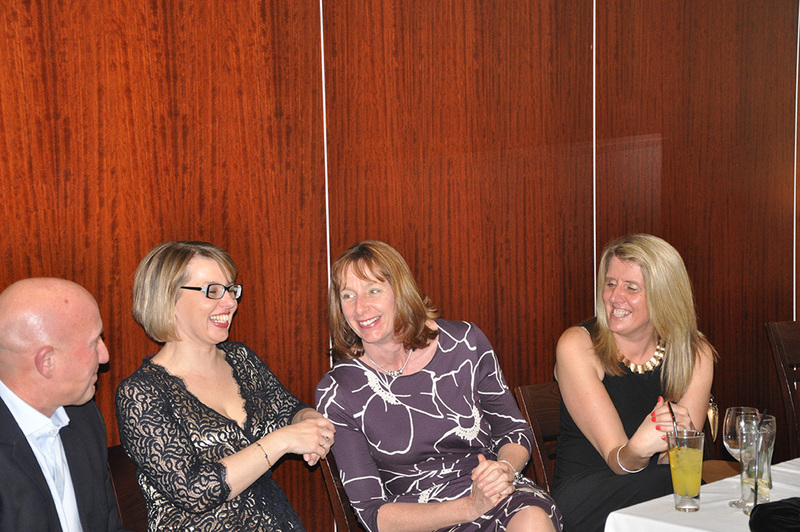 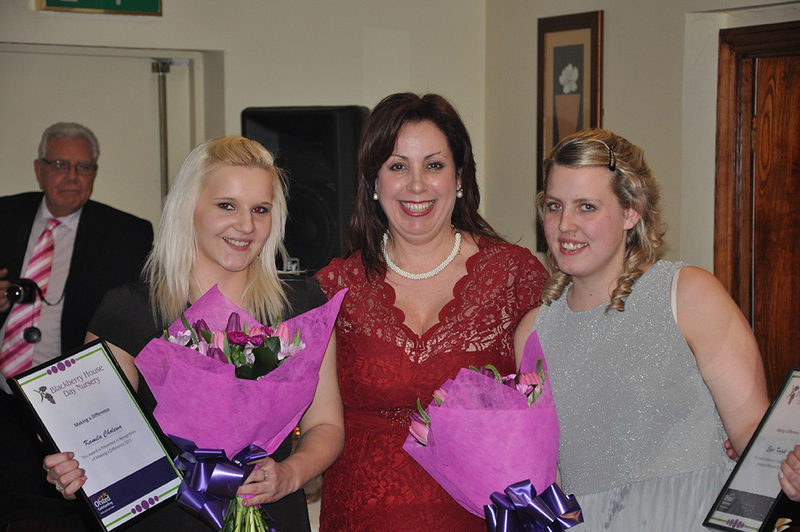 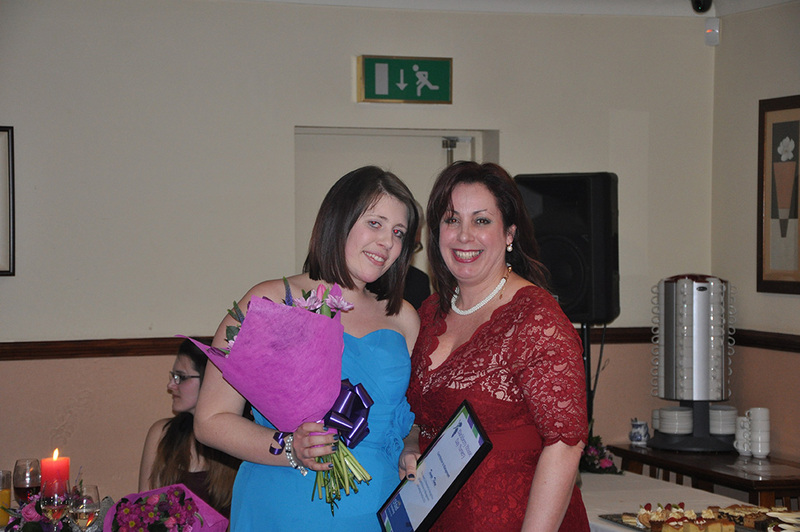 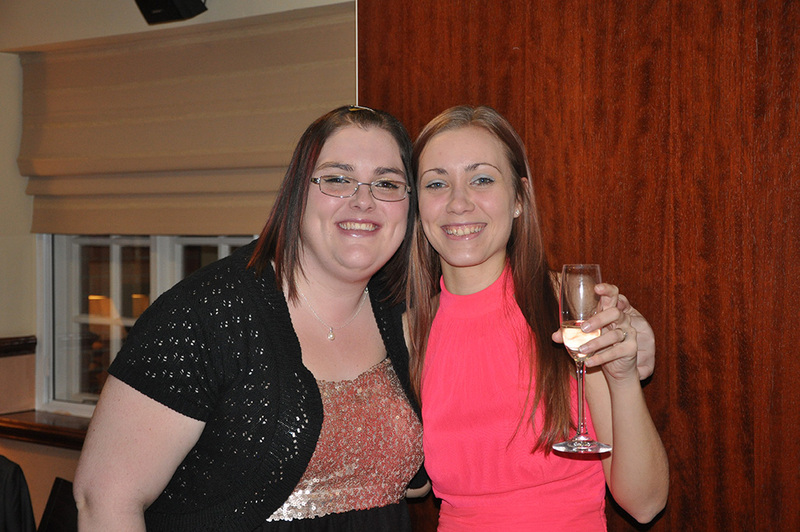 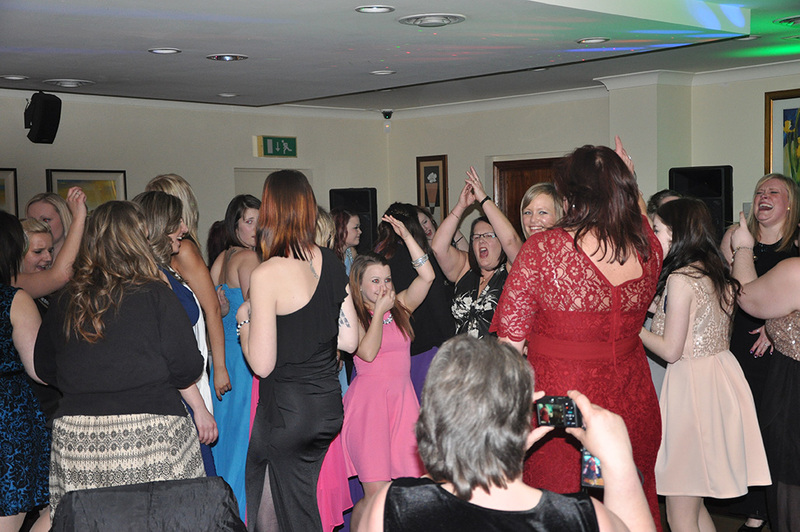 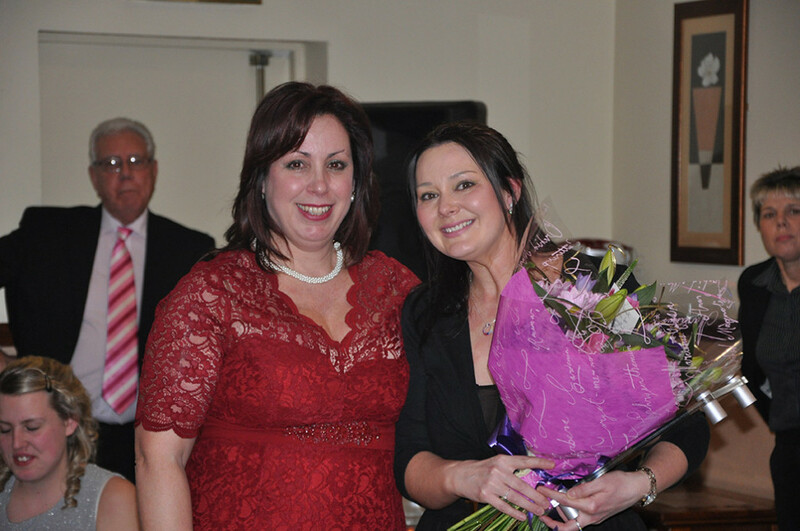 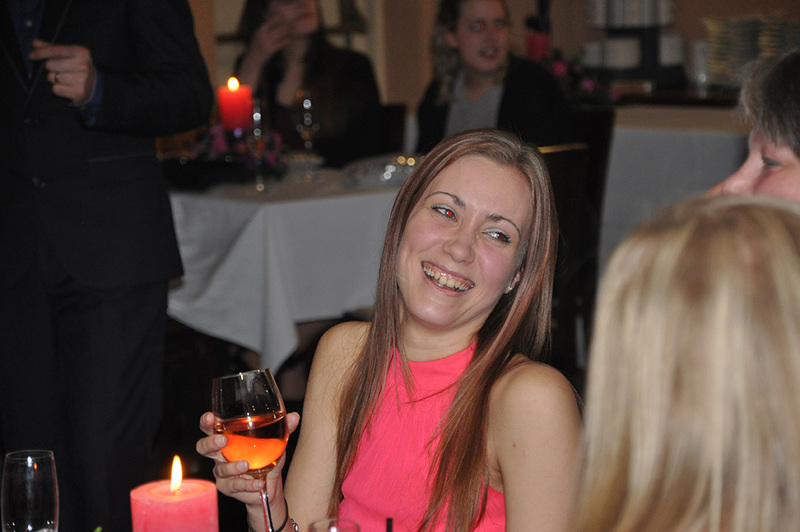 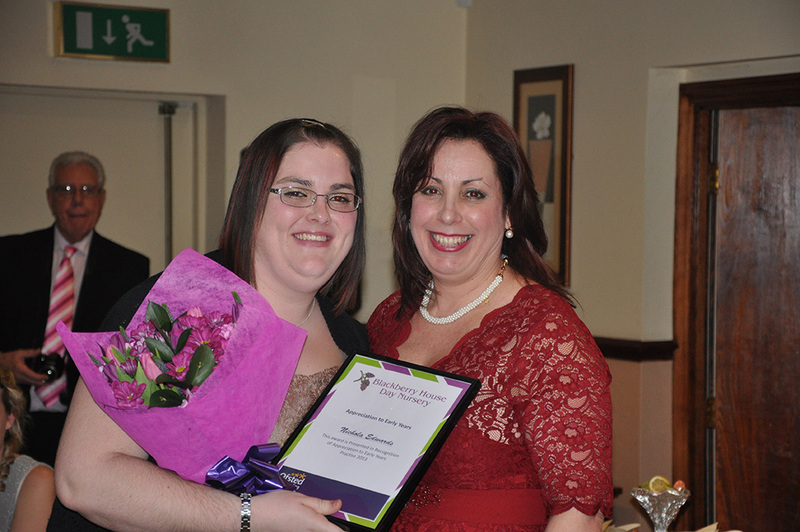 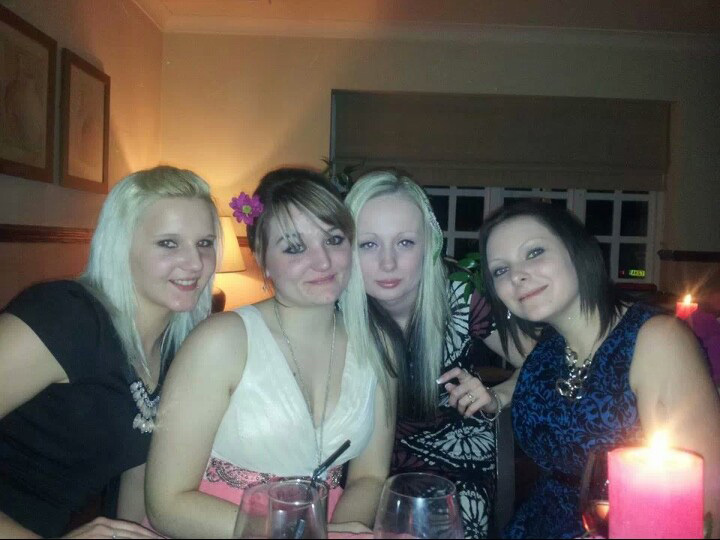 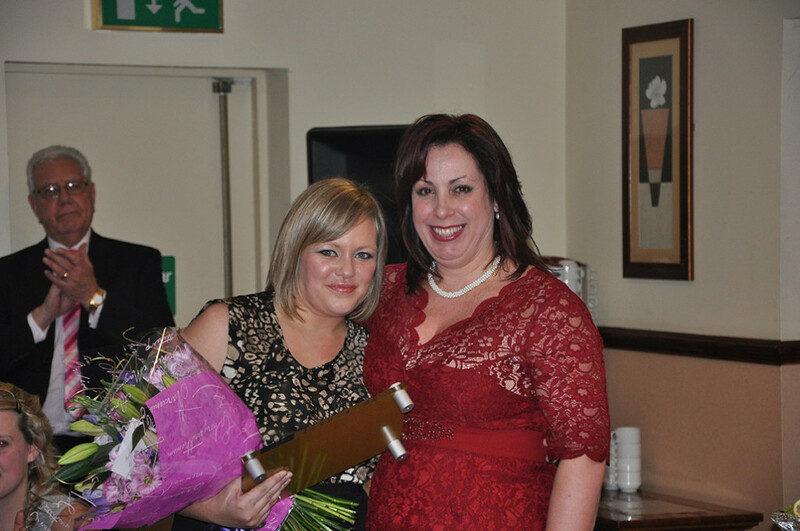 Blackberry House Day Nursery Staff enjoyed a Celebration Awards evening hosted at the Crown Lodge Hotel Outwell. 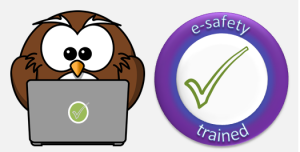 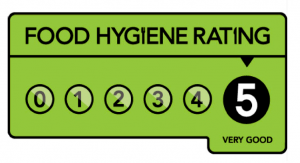 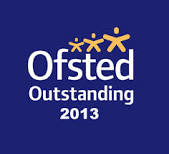 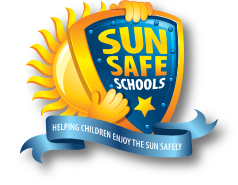 The company celebrated its achievements during 2013 with two OUTSTANDING Ofsted awards for its Day Nurseries in Wisbech and Peterborough and becoming a finalist in the revered Fenland Business of the Year Award 2013. 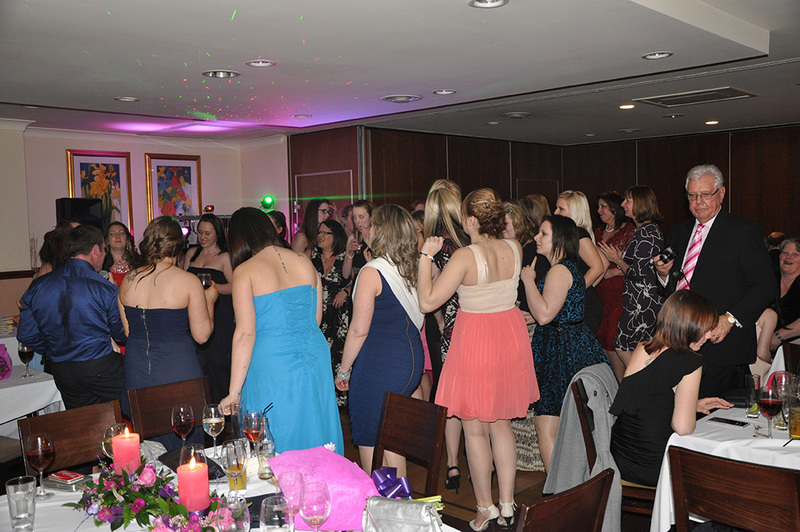 The night was enjoyed by all with dancing to live entertainer Peter Jay and an excellent Buffet.